purchase Macpaw Hider 2 ACDSee Video Converter Pro 4 discount Brendan Lodge from JetBrokers Europe shares his views on why you should always go with one aircraft broker when selling a business jet. 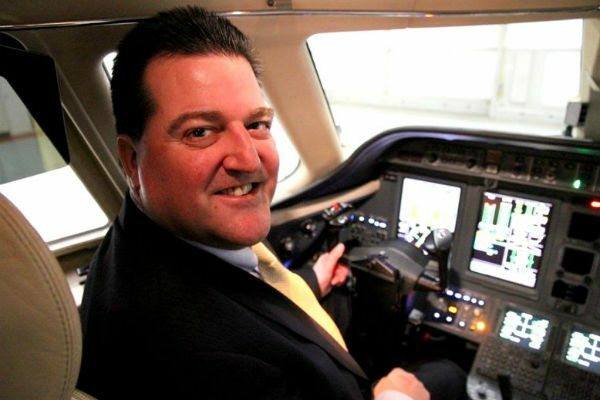 Brendan Lodge is the business development director at JetBrokers Europe. While attending a recent conference in Ireland, a lively debate developed over how the “unprofessional” antics of the aircraft broking fraternity were not helping the plight of distressed banks, or indeed the whole industry. 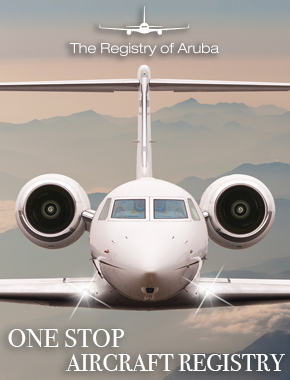 A well-known aviation lawyer gave an example of how one of their clients had issued an LOI (letter of intent) on a pre-owned Global XRS being sold by one broker, only to find the same aircraft advertised by another broker for $2 million less. This caused lack of confidence and dismay for the buyer, who subsequently pulled out of the deal. I am aware that as an ex-banker in the current climate, being an aircraft broker is only one step up the food chain. We are still way down there on the same level as estate agents and used car dealers. However, some of us are trying to do things properly and professionally, so I felt compelled to defend the sector. Furthermore, such a practice opens up a broker fee-feeding frenzy in which deals get put together. Several brokers, working together, can load in excessive fees, to the point that the deal becomes unpalatable to the buyer – who inevitably walks away. 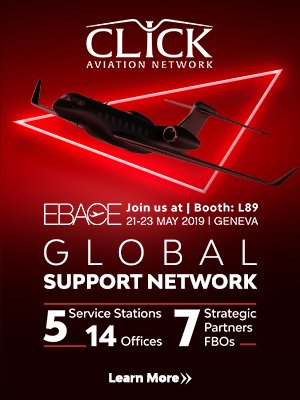 In a bid to persuade a Russian owner of the benefits of broker exclusivity we at JetBrokers Europe highlighted to him that his aircraft was being advertised by five different brokers, with five different descriptors and price tags. With so many options available it was like having a new aircraft brochure, yet not one specified the tail or serial number. How confusing for would-be purchasers. The only other broker at the conference was Oliver Stone of Colibri Aircraft. He jumped in to support my indignant stand in defence of our profession. “Give a professional broker an exclusive mandate and the seller effectively gets another dedicated member of his team,” said Stone. “With a mandated agent, you are assured that your marketing agent’s interests are aligned with yours. And while the temptation is to believe that having more brokers working to sell your aircraft means you have more leads, what it really means is that you have more people fighting for their own interests involved in your deal. A non-mandated broker’s interest is himself and his company, and that is often, and usually, at odds with the owner’s objectives. Professional representation can avoid a number of time consuming and very expensive games that occur in this un-regulated industry,” said Stone. And yet the lawyer still rounded off the session by saying “If I were selling an aircraft I am not sure that I would exclusively mandate a broker.” Presumably, because as a seller, why would you want all your eggs in one basket? Surely it makes sense, doesn’t it – a group of brokers trying to sell your aircraft is better than just one? Well, what about the argument that the very best brokers, (by whom I mean those at the professional end of the spectrum, those with the best connections, those investing the most in advertising and PR, who work with the best interests of their client at the forefront, who work to a published Code of Ethics and those who are interested in long term relationships with loyal clients and not just making a quick buck) won’t look upon a multi-mandate, non-exclusive appointment as an attractive proposition – why would they? What most owners forget is that a professional broker views each project as an investment. It costs many thousands of dollars to market, sell and represent an aircraft. Such a use of money and time needs a return on investment. A non-mandated situation places such a return at risk, and makes it a very unattractive proposition for any but the most desperate of companies. 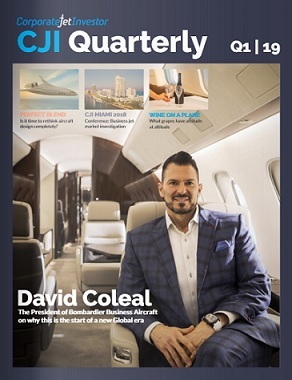 A good aircraft broker will give an aircraft unparalleled presence and profile in the market, but this does not come without cost, through well established sales infrastructures and essential advertising platforms. Why would a good broker want to do all this when another broker can effectively benefit from the profile created and sell the aircraft from under them? My view is that sellers need to spend a little more time identifying their brokers, asking about their track record, seeking references from other sellers because the professional brokers are the ones which will ensure a controlled and quick sales process for the seller.